Submitted by AJ500 on Thu, 05/31/2007 - 12:50pm. This project was started by mcmargarine and taken over by Aj500 on 02-01-09. I did a re-do of the file starting afresh from the website store locator. This was easier for me than trying to edit the existing file. 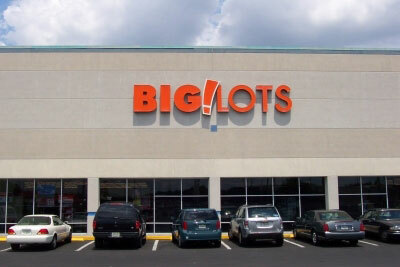 The name field consists of: Big Lots: City State Store#. The street address and phone were taken from the website. There are over 1300 stores included. Contact me if you find errors or ommisions. Edit by Miss POI: DRMCMTR noticed that this file was not in the proper format so he fixed it on 01-28-08.